When you’re getting married in a city as large and diverse as Los Angeles, the sheer variety of options can be overwhelming. As the biggest city in California, there are more providers of wedding services here than almost anywhere else. You may choose among hundreds of professionals: caterers, florists, tailors, even limousine drivers. Fortunately, your choice of the best Los Angeles wedding photographer can be an easy one. We are creative professionals, committed to providing the absolute highest quality in wedding photography across Los Angeles’s staggering array of venues. We are equipped to deliver excellent service in churches, beaches, boats, ballrooms and many more locations, from the most traditional to the most daring and exotic. We will work closely with you to determine how to meet your needs and exceed your expectations. Why settle for less than this? 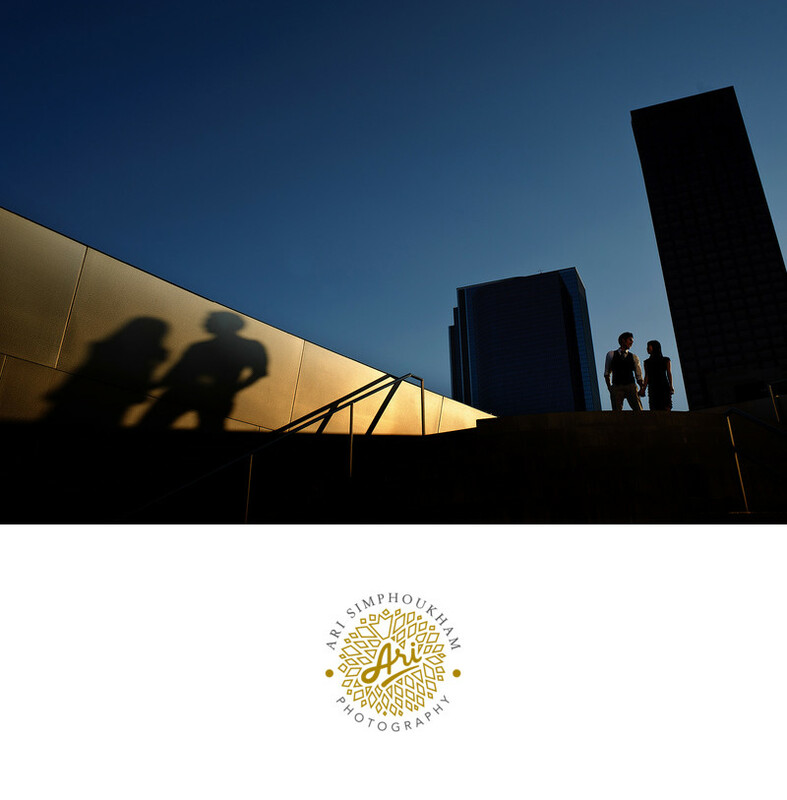 Choose the best Los Angeles wedding photographer to make your memories last for generations. Location: Los Angeles Disney Concert Hall.